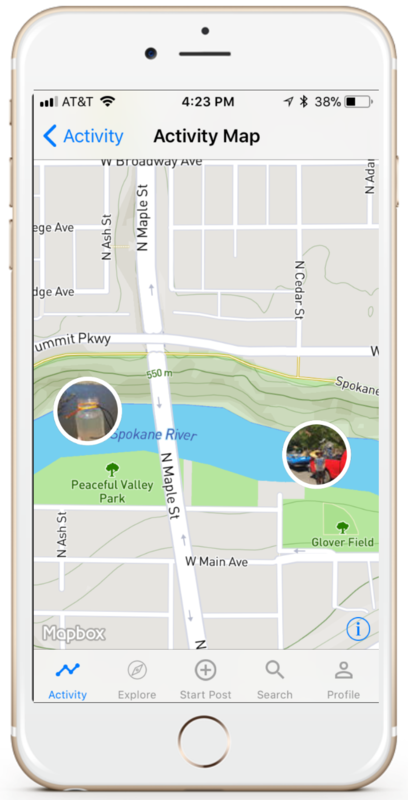 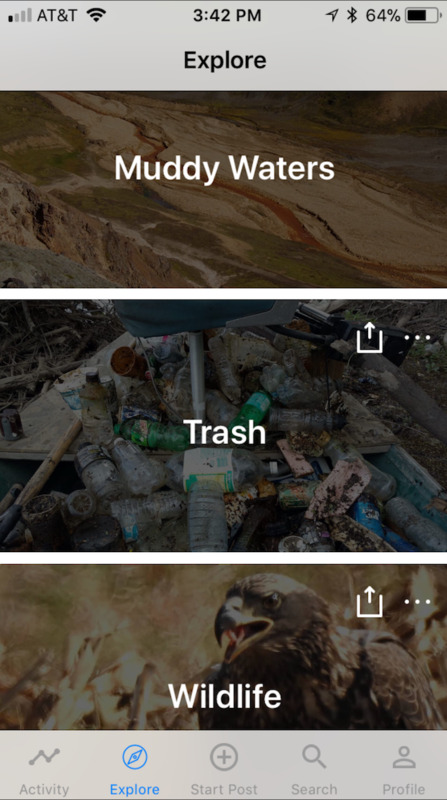 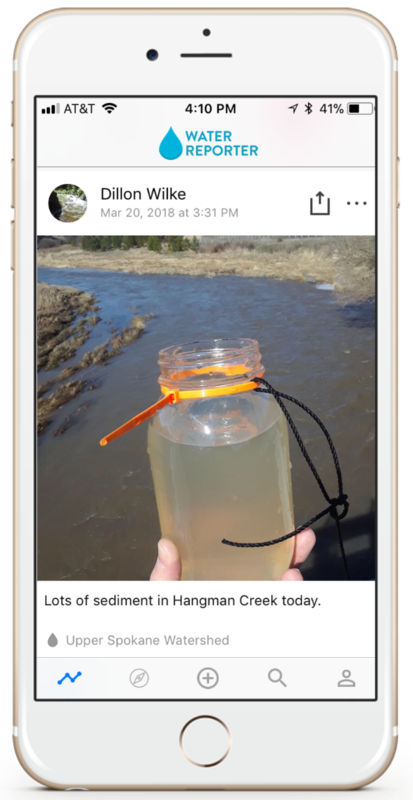 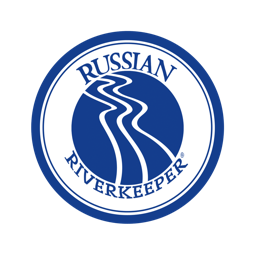 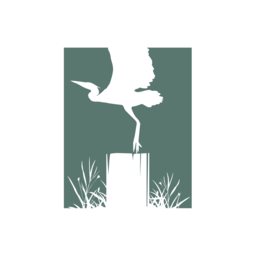 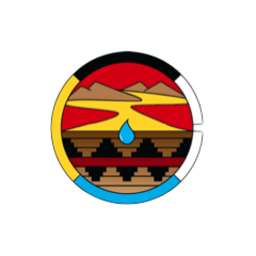 Water Reporter is a social network optimized to support watershed initiatives. 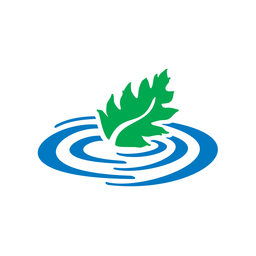 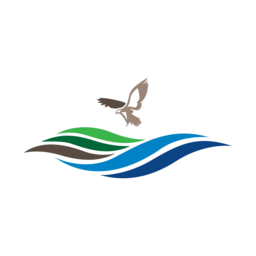 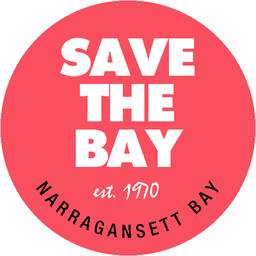 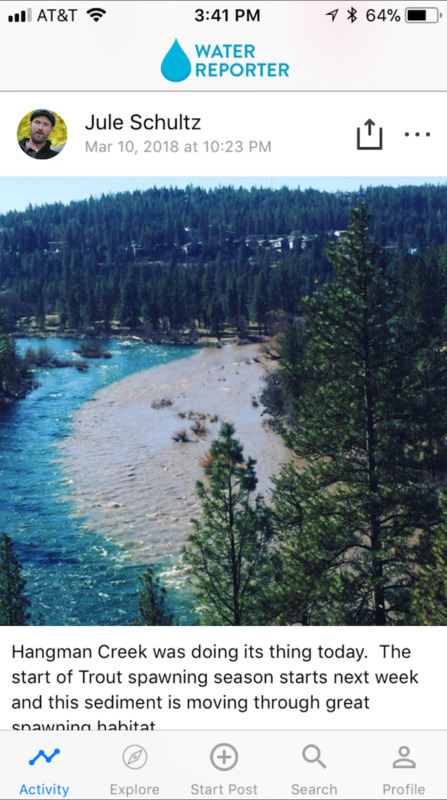 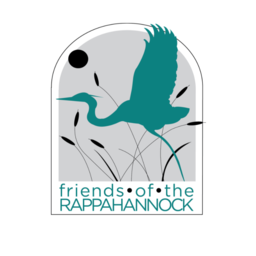 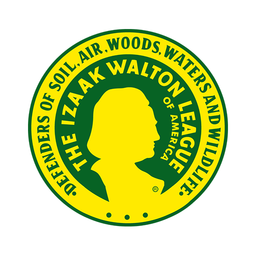 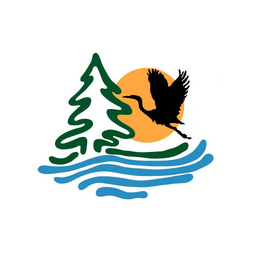 This is your community and it connects individuals with organizations actively working to protect and improve water quality. 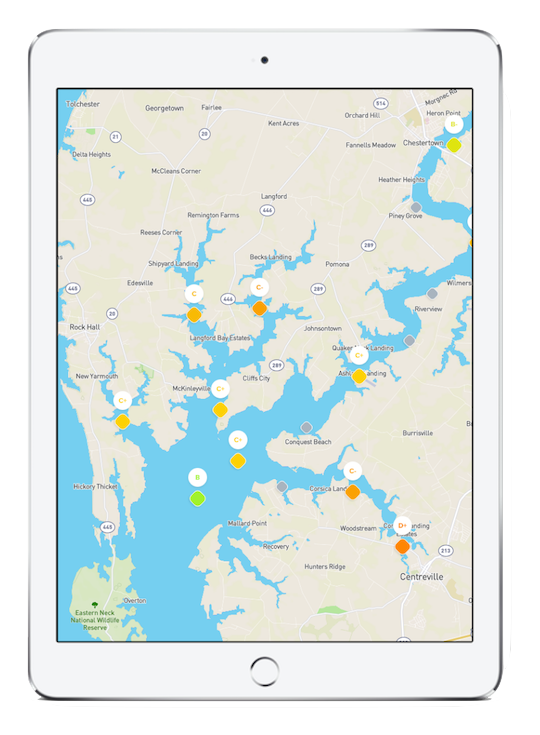 Share data from the field to support a growing list of volunteer monitoring campaigns that help keep a pulse our world’s waterways. 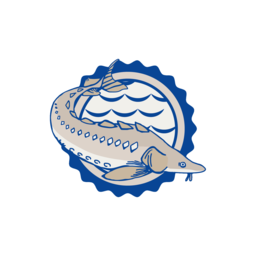 Local stories on our nation's waters posted daily. 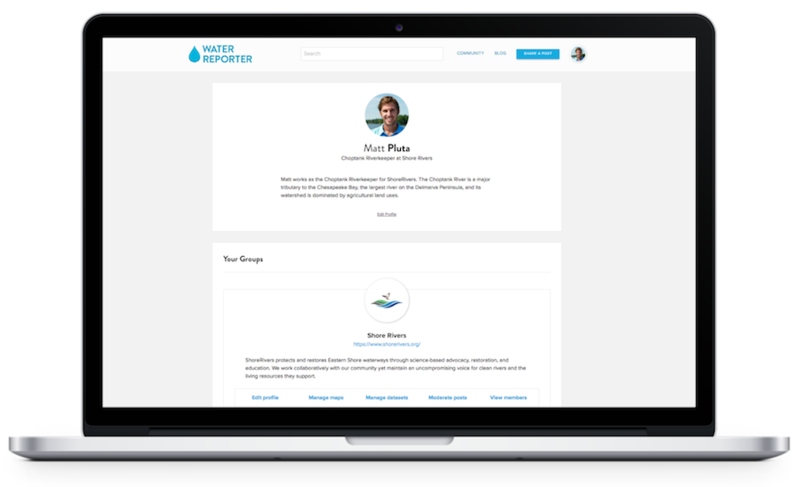 Stay on top of the latest reports contributed by Water Reporter users. 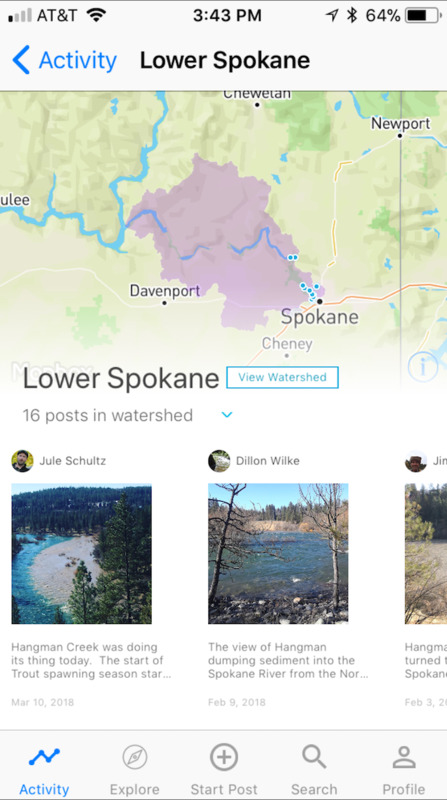 Add comments, explore a watershed, and observe any actions taken to improve water quality. 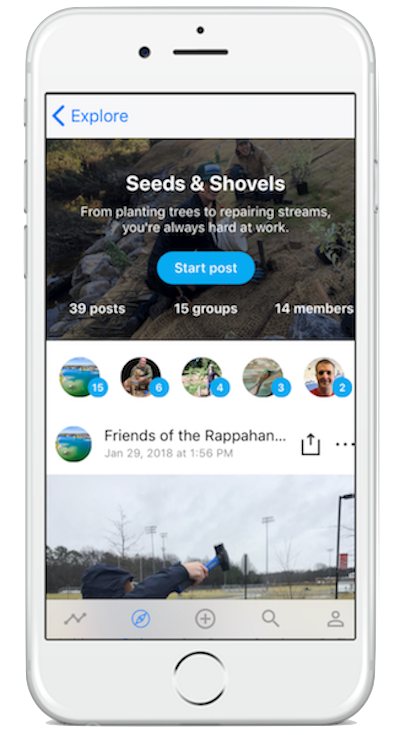 Start contributing to the latest campaigns to collect vital data on topics that interest you and help our affiliates better understand the watershed. 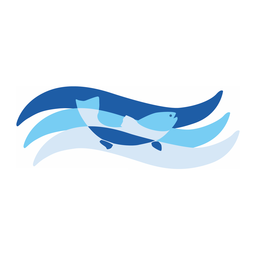 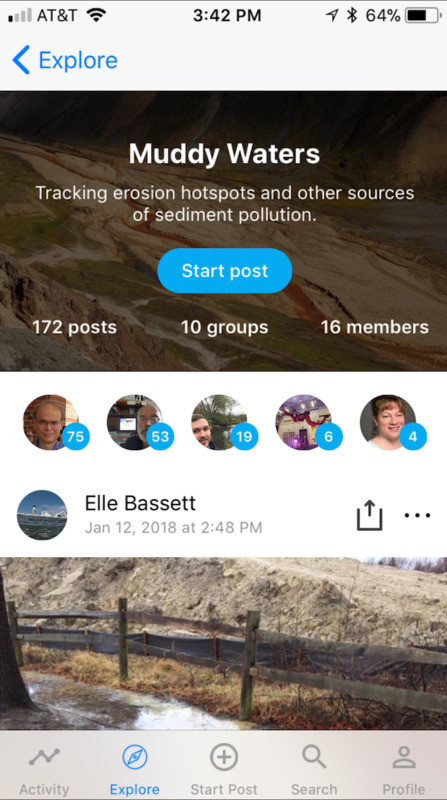 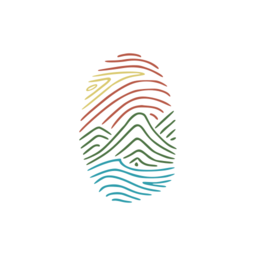 Get our native apps and signup for a free account to help build a living record of experiences and conditions on the world's lakes, rivers, and oceans.